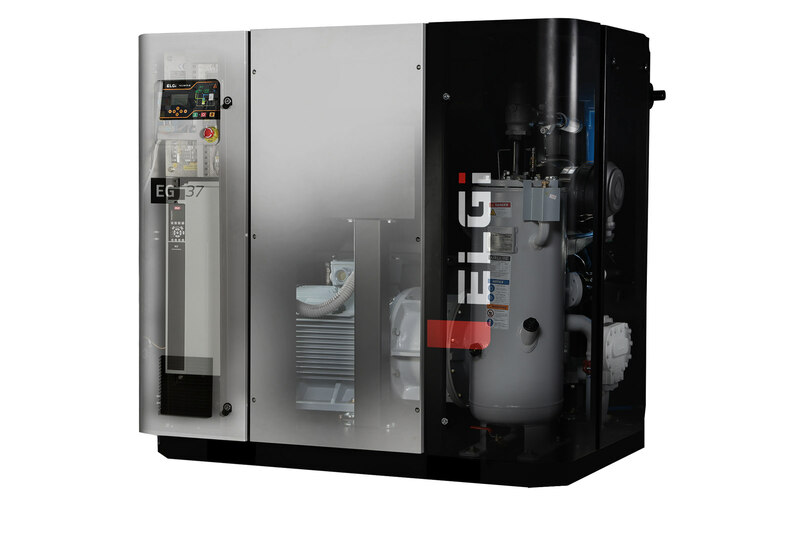 The ELGi EG series compressors represent a giant leap in design and performance with each component designed for reliability and ease of maintenance. The compressor is manufactured in compliance with applicable international standards (CE , ASME, UL and others) and designed as per the international quality standards. 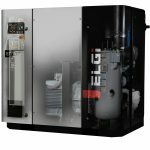 These new generation compressors significantly reduce operating costs and provide cost savings with fast return on investment. at 1m distance in field conditions +/-3dB(A). and may not exactly match the actual product package.